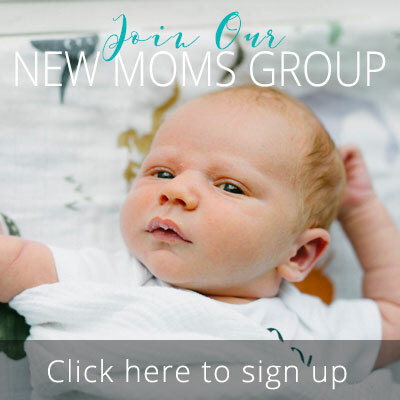 Join us at our weekly meeting for the opportunity to meet new moms with babies 0-6 months and talk about the joys and challenges of motherhood. Each week, we will discuss a variety of topics including newborn care, breastfeeding, babywearing, sleep, and whatever other parenting topics interest YOU. We will share experiences, engage in discussion, and answer your parenting questions in a supportive and non-judgmental environment. We want to help make this major life transition as smooth, easy, and enjoyable as possible! This free support group meets on Wednesday mornings from 10:00am to 11:30am at Boston Birth Associates in Woburn, MA. Meetings are facilitated by Kit Normand, a Boston Birth Associates Labor and Postpartum Doula, Certified Lactation Counselor and mom of two. Fill out the form below to join!